I’m a fan of Myers-Briggs, if only because it does, for me, encapsulate a lot of my traits both good and bad. When I was younger I came out as an INFP, but for the last 15 years or so I’ve been an INTP, and haven’t deviated from that as of yet. So INTP’s are logical, clear headed, and tend to strongly make decisions based on facts and logic. This overall serves me well, as once I get the facts, I can make clear decisions. I almost never second guess myself once a decision is made, though getting to the point of making the decision can take longer than I’d like, if only because I’m gathering information. 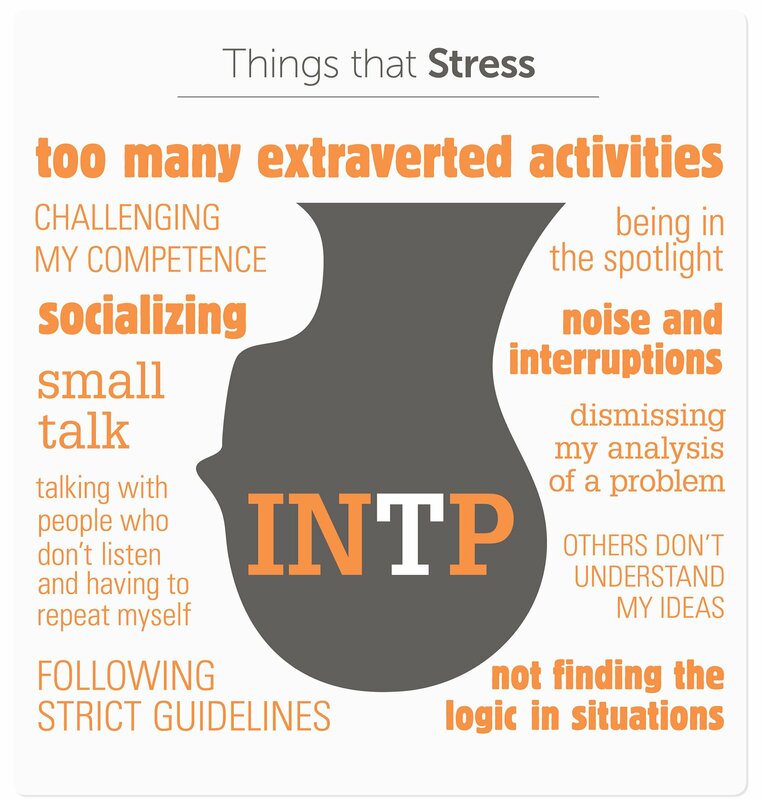 Writing as an INTP has it’s challenges however. I tend to keep almost everything in my head. – Good or bad is subjective, for me it’s only a challenge because I fall into trying to lay it out mentally. I always fall back to seeing a story as a tree. The trunk is the main plot, branches are subplots, characters are twigs, events are leaves. Everything grows together, in a system. I like systems. Emotional writing – this is my biggest weakness. My characters tend to reflect my own reticence with basing decisions on emotion. While I’ve gotten a lot better about this, emotional aspects of my characters is something I have to force myself to expand on. If only by saying to myself – if I were in this situation, how would I NOT react? Talking about my writing – I do write about it easily. But I HATE talking about my writing. I don’t like to even describe it. I’ve found myself unwilling to even acknowledge that I DO write. I actively try to find ways to avoid attention. Being an INTP has some advantages as well however, I’m very good at not making consistency errors. Meaning, if I say something in chapter 3, it needs to line up when the subject is brought up again in chapter 38. There are other advantages, I don’t get into things like mood boards, music playlists, or arguments over best program to write with. *NOTE* Some of those things are essential to some writers, I’m not knocking them at all, but for me, and my process, they are fairly useless. I write with total silence or at most white noise. I write with just Word, and I’m still not clear on the use of a mood board. ← Pitching… and a hit?